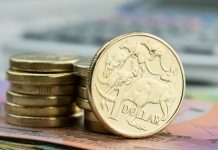 GBPAUD exchange rates have dipped during Friday’s trading, with the Pound falling back below the key resistance level of 1.80. The Pound had at one stage threatened to make a sustained move back towards 1.85, but once again investors have started to turn their backs on GBP, as fears over the UK’s current Brexit plan once again prove to be its undoing. It has become clear that investors’ risk appetites are being driven by the chance of a deal, or in this case a no-deal scenario with the Brexit deadline of March 29th looming. With time running out, it had seemed as though the Pound was set for a period of respite, with the chances of no-deal seemingly evaporating. However, following a host of key Parliamentary votes and the EU’s reluctance to renegotiate the terms of the Irish backstop, the very unnerving scenario of the UK leaving the single bloc without a deal being in place, has once caused a sell-off of Sterling positions and thus the Pounds value has fallen. 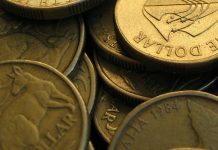 Looking at the AUD, it is certainly not without its own set of problems at present. 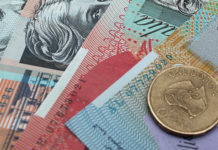 The Australian economy remains under pressure due to a slowdown in global trade. Due to it being a commodity-based currency, any slowdown in the global market will generally be of detriment to it. Chinese economic growth has reached its slowest pace in 10 years, which can partly attributed to the ongoing trade negotiations with the US. AUD rates seemingly only being driven up in value due a lack of confidence in the Pound, rather than any overriding investor confidence in itself. Whisky Brexit talks have once again seemingly sailed. I do expect a deal with the EU to be reached and as such we could hope to see some strength for the pound. Therefore, those clients selling AUD may have found a window of opportunity that they may not have anticipated. 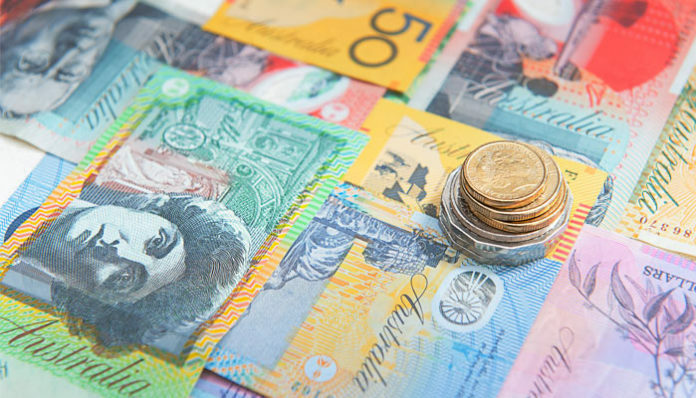 If you have a requirement to buy or sell the AUD feel free to use the form below for further insight into the factors likely to impact your currency exchange.